COULD YOUR WEBSITE BE GENERATING MORE BUSINESS? Is your website just an online business card or is it a lead generating machine? Is Your Competition Out Ranking You On Google? 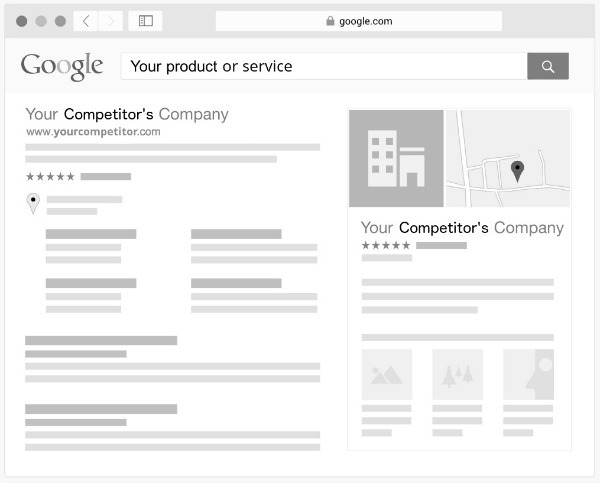 When people are searching online do your competitors show up and not you? Is your website buried on page four or farther? Wondering why you don’t show up higher? If this sound like your situation, we need to talk. Our specialized SEO is geared for Bluffton based businesses and those looking to expand into the market. Today, most website owners have realized some form of SEO is necessary and some have even taken steps to begin the process. If you are not sure what you need or which direction to take your website, we can help. Want to increase the traffic on your website? We offer Search Engine Optimization to help increase not only your traffic but also the QUALITY of your traffic organically by getting you higher rankings on Google, Bing, Yahoo and others. We do this organically, without using paid ads, unethical practices, black hat tricks, or fake links. When is the last time you picked up a telephone book to hire someone or find a retailer? Today’s consumers use the internet to find businesses via PCs, tablets and mobile phones. We’ll position your business ahead of your competitors and easily viewable on any device. It is more important than ever to focus on a local SEO strategy in Bluffton. 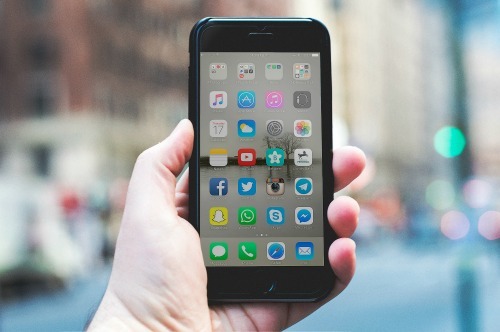 If you would like your business or service to be displayed when people in the Bluffton area are searching online, you need to set up your website to be discovered. 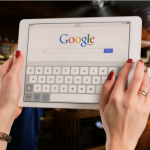 We will optimize your website page by page, link by link, word by word, and more to ensure it is found by potential customers in local searches. SEO is a complex and ever changing field of internet marketing. Google has over 200 factors that go into ranking websites and more are added all the time. 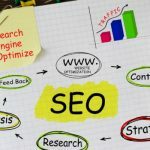 Many of the old SEO techniques are outdated and can actually harm your website traffic. 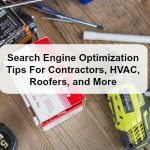 Companies that have not kept up with the latest algorithms or adapted to the new Google & Bing requirements just can’t deliver the results needed. 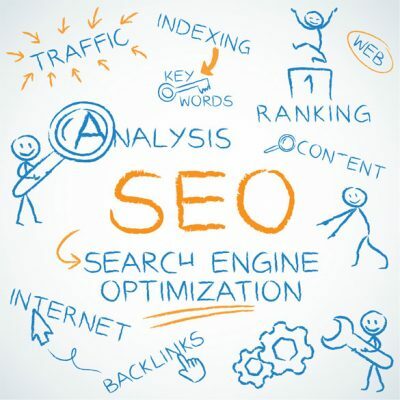 At Coastal Marketing Strategies, we are focused on Search Engine Optimization. We constantly learn, study, and test new was to perform SEO. We keep up with the latest trends, program updates, and most importantly…what SEO works! 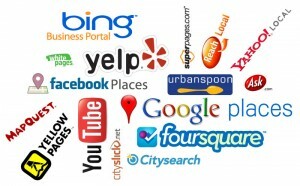 We do not outsource any of our SEO, everything is done locally right here. Many so called “top SEO” agencies just use a process called white labeling, where they are reselling a larger companies SEO services. 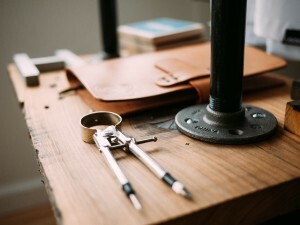 This means that you are not truly getting a personalized SEO plan that is built around your market, website, and targeted customer. No two website are the same and no two SEO plans should be either. Driving targeted traffic to your website or Blog is one of the highest returns on investment you can receive. More than 72% of all transactions today begin with an internet search. Are you showing up in search results for Bluffton and the surrounding area when potential customers are searching for the items you sell, service you provide, or the message you are trying to communicate? Digital marketing in Bluffton offers a unique challenge. Because we are so close to Hilton Head and Savannah, you have to carefully market based on geo footprints and make sure you are not creating duplicate content in the process. Coastal Marketing Strategies can craft local SEO strategies based on your ideal client or customer. We will spend the time to learn about your business, what makes you unique, and study your competition. Our local SEO process begins with an in-depth website and will identify possible keywords, repair weak spots in your website, optimize your existing content and develop a long term plan for your success. 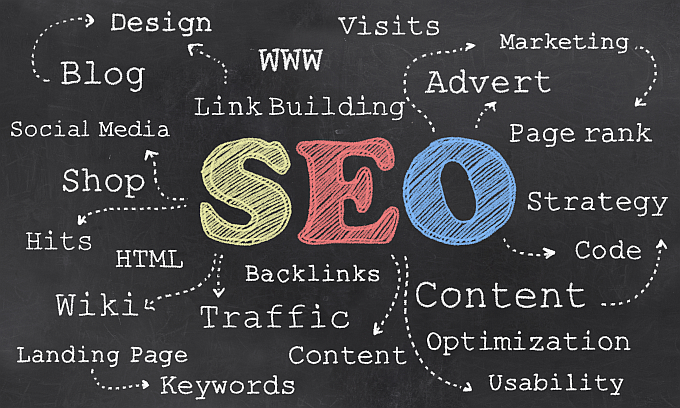 Let us create a custom SEO Plan that fits your needs and objectives. Coastal Marketing Strategies is a dedicated SEO & Website Design firm based in Bluffton, SC. We strive to make sure your website ranks high for the services and items you provide. We do a lot more than peck on a keyboard. 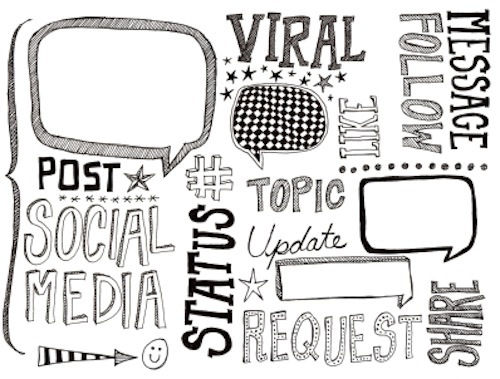 We are experienced business professionals who have the skills and abilities from the real world to make a big impact on your digital presence.